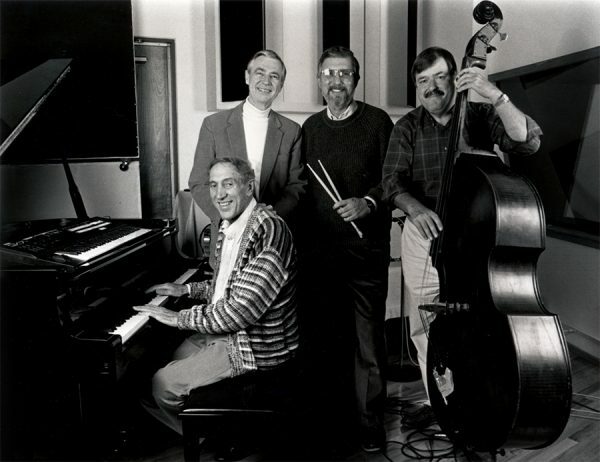 Johnny Costa, a noted jazz musician served as the musical director of Mister Rogers’ Neighborhood for more than 25 years. Johnny Costa was a brilliant choice for Music Director. He had been trained in classical and jazz piano, and he was a gifted improviser. Costa had performed in the great jazz clubs in New York, but wanted to stay in his hometown of Pittsburgh. When he was offered the job, he told Fred Rogers he wasn’t going to do “kiddie” music. That was fine with Fred Rogers because he wanted to give children the best. And Costa certainly did elevate the sound of music in this Neighborhood. 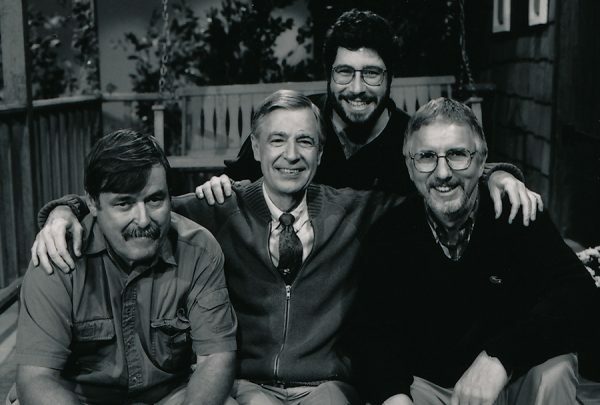 While Fred Rogers wrote the melodies and lyrics for all the songs on Mister Rogers’ Neighborhood, he gave Costa the freedom to arrange the music and put his own touch on it. His arrangements were so sophisticated that listeners thought they were listening to a great jazz artist – and they were! Children have ears, and they’re people, and they can hear good music as well as anybody else. So I started right from the beginning playing for them as I would for any adults. 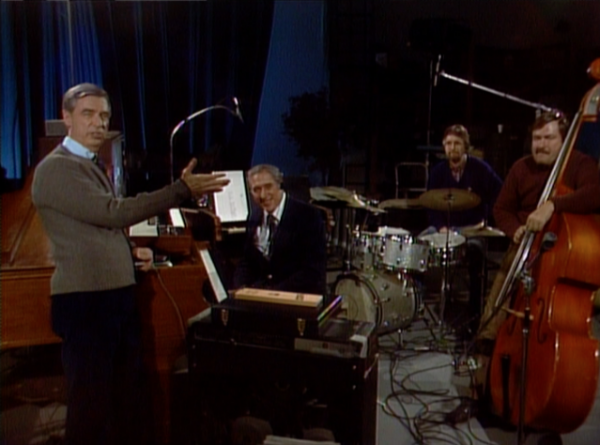 Most children’s programs dub in the music afterwards, but in Mister Rogers’ Neighborhood the music was recorded live in the studio. Costa and his trio were at one side of the studio, watching on a television monitor, providing the background music as the program was being produced. Costa had his nimble fingers flying over the piano keys, occasionally shifting to the electronic keyboard (for some special effects sounds in Make-Believe) and the high-pitched celeste (for the Trolley sound) beside him. As a jazz musician, Costa was a magnificent improviser. He would spontaneously “noodle” non-distinct melodies under what Mister Rogers was doing or showing, sometimes even illustrating a point with a few notes of a familiar song. He also knew when to stop playing and let the silence take over, as there were times when Fred Rogers didn’t want anything, even music, to distract the children from concentrating on what he was saying or showing. I watch Fred, and there must be some kind of telepathy that we’re not aware of, because somehow I get the message to play or not to play. I’m sure that some of it has to do with working together all these years, but a lot of it is unexplainable. In 1969, Costa brought on board the other members of his trio – Bobby Rawsthorne on percussion and Carl McVicker on bass. Besides providing depth to Costa’s keyboard sounds behind the scene, they occasionally appeared on camera in Negri’s Music Shop showcasing their own music and performing with guests. 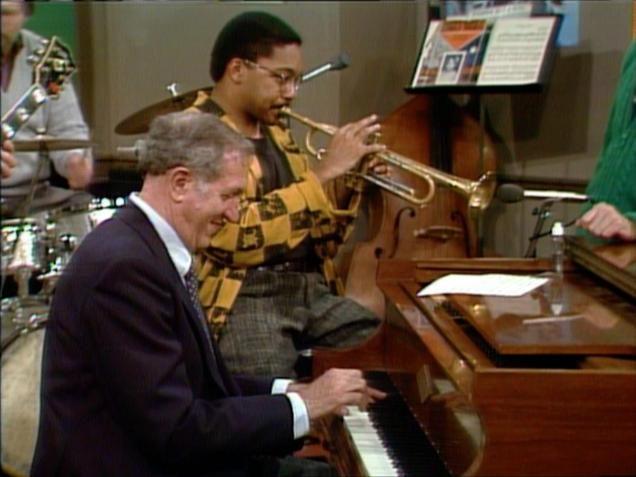 When John Costa died in 1996, Fred Rogers turned to Michael Moricz, a talented pianist whose style matched Johnny Costa’s enough to create a rather seamless transition. 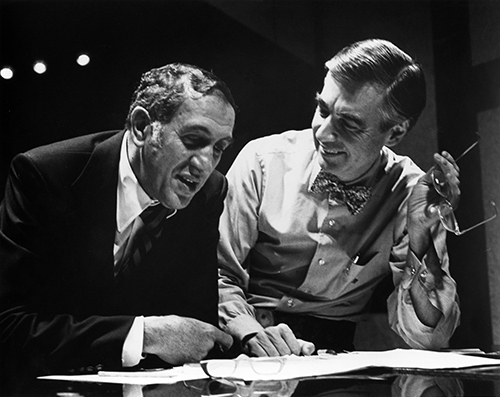 As a nod to Costa, honoring his legacy, Fred Rogers made sure that the opening notes for each episode, the very first celeste music heard on every program, were those that had been recorded by Johnny Costa.